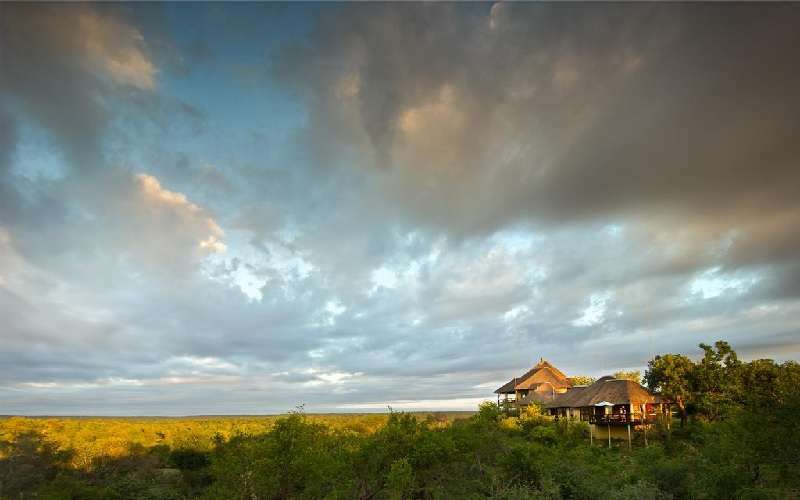 Allow us to show you another beautiful day in Africa! 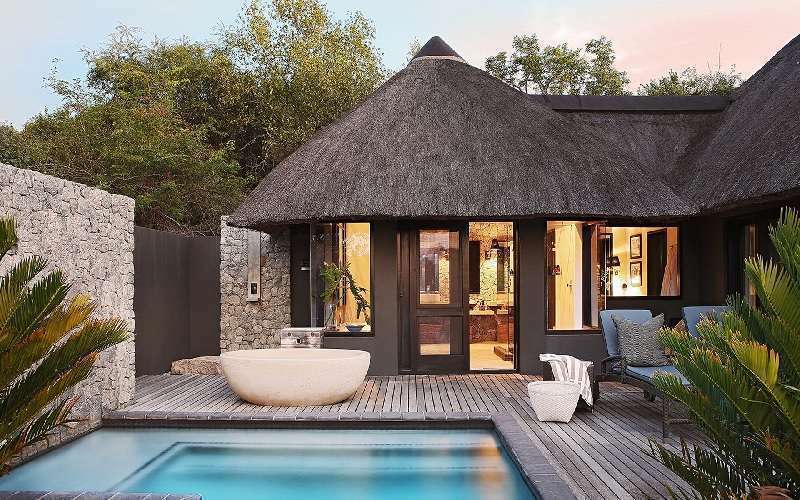 Our team at South-African-Lodges.com is as warm as the land and as diverse as Africa's natural kingdom and we are on hand to make your safari experience an unforgettable one. 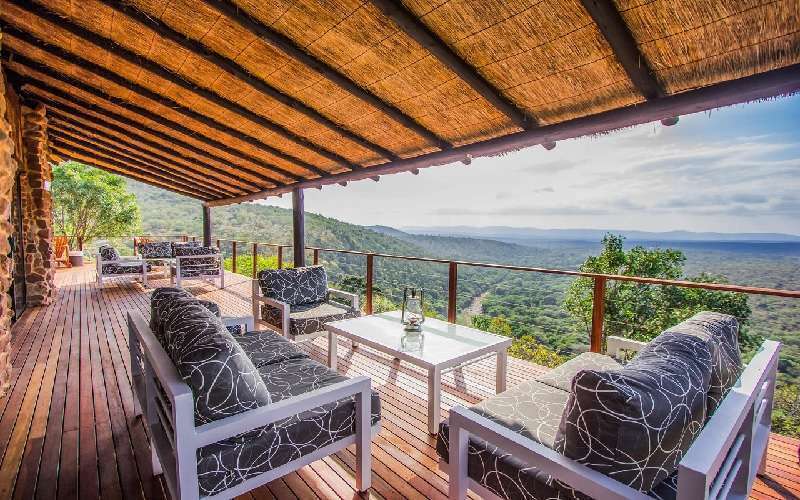 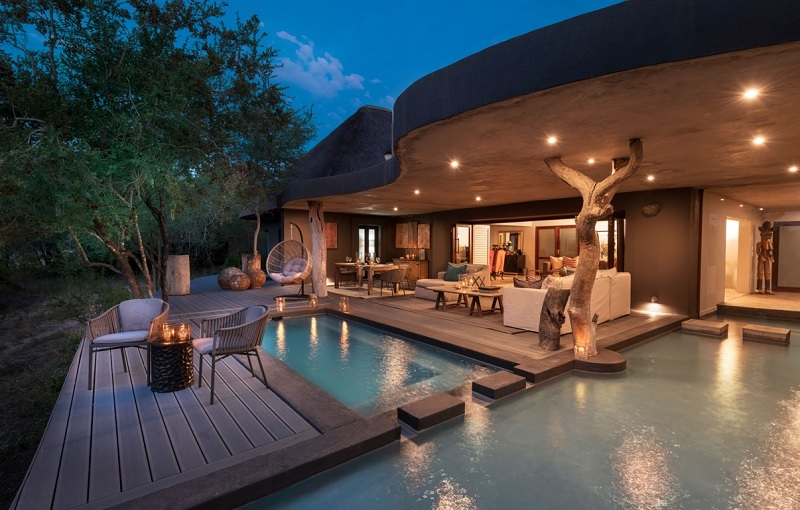 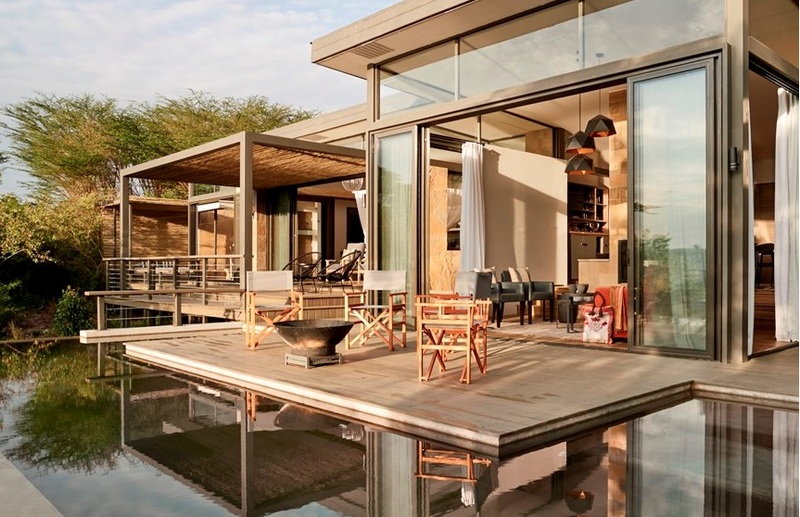 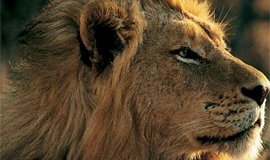 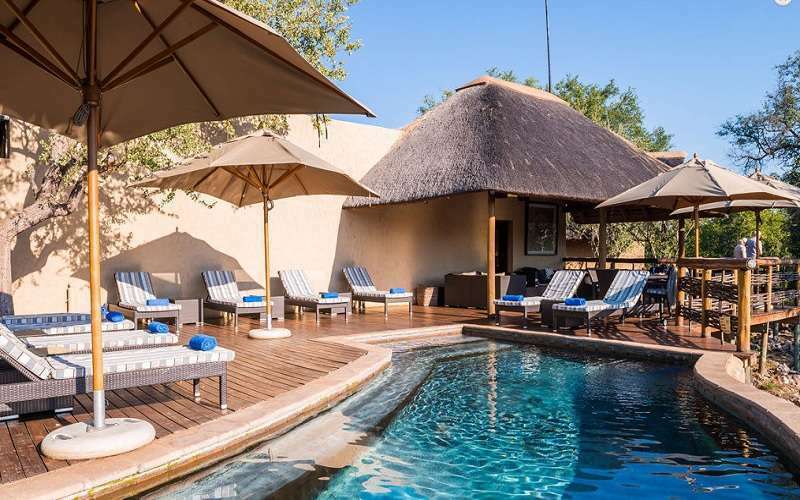 We have handpicked a selection of lodges across Africa, which will provide you luxurious accommodation combined with the thrill and adventure of a close encounter with Africa's wildlife. 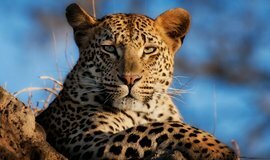 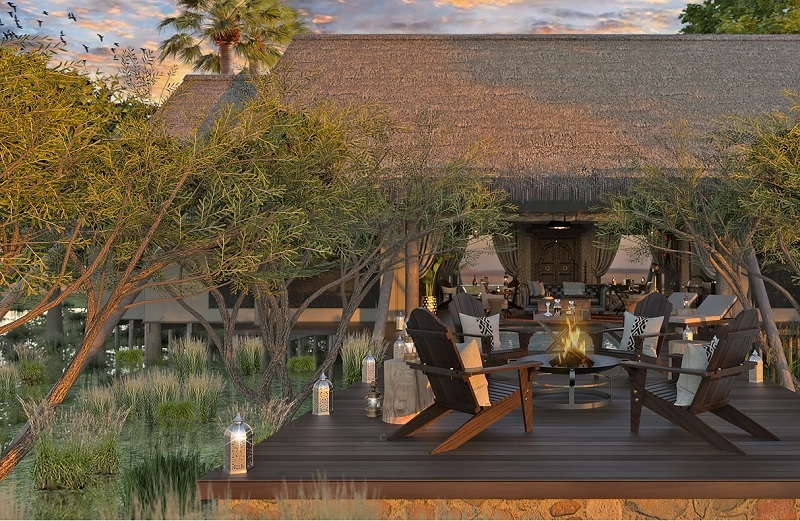 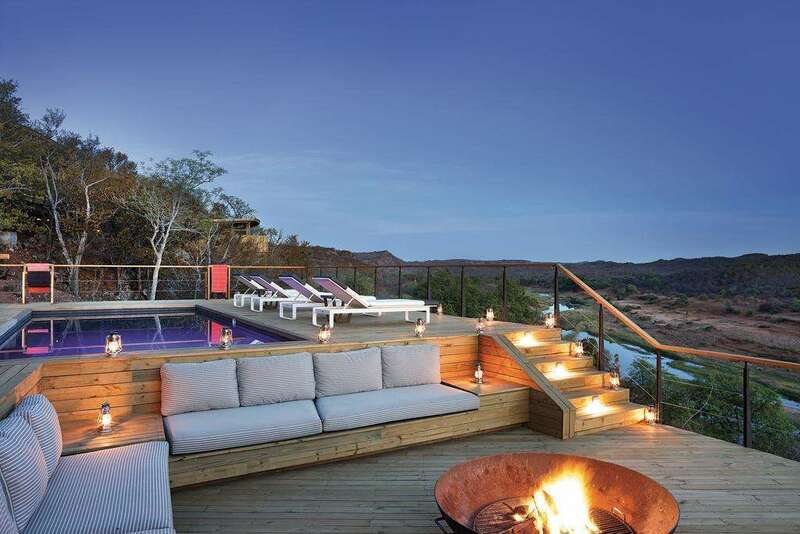 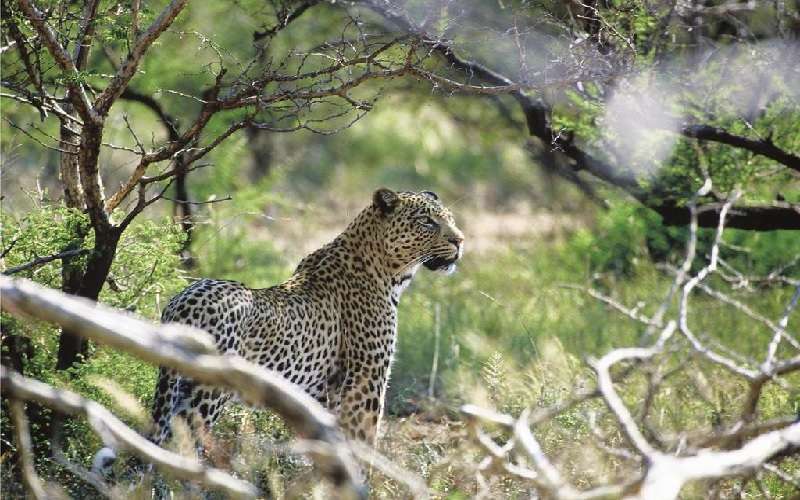 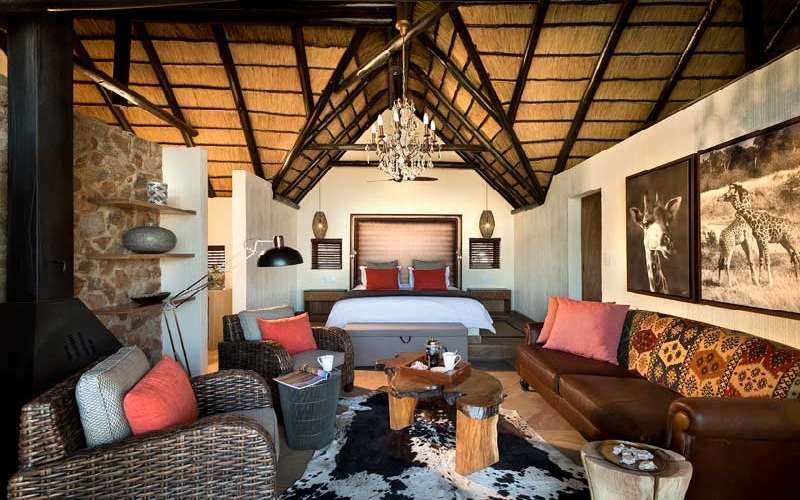 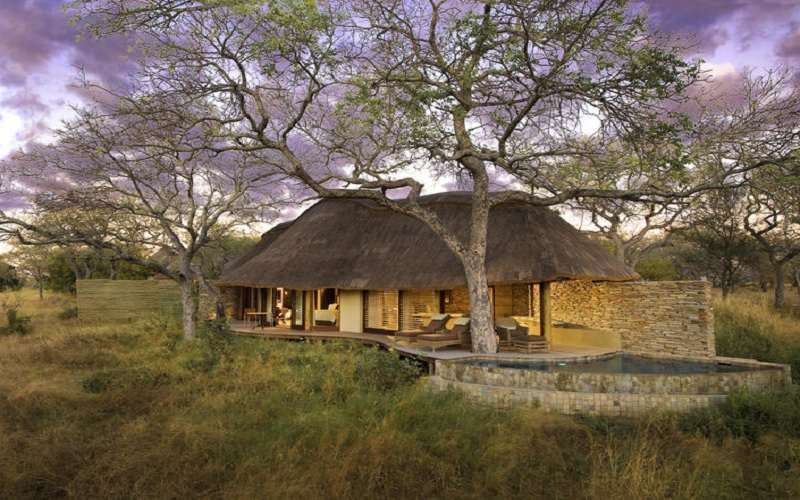 Choose from a selection of elegant game lodges with sublime cuisine geared towards the discerning traveller. 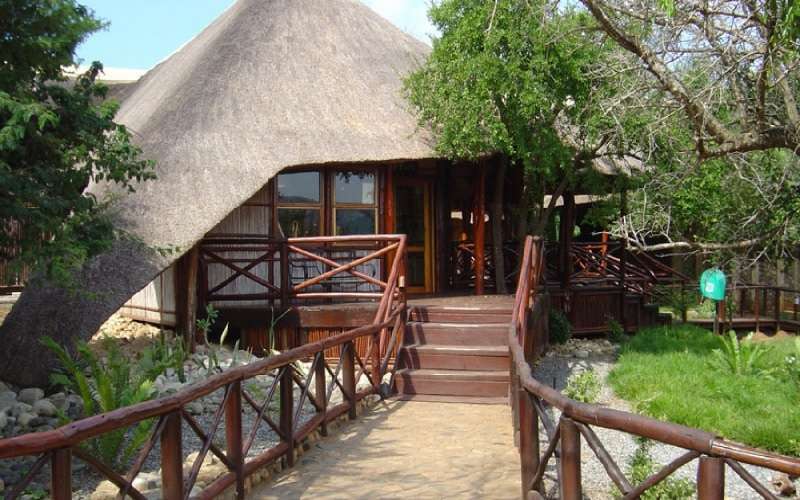 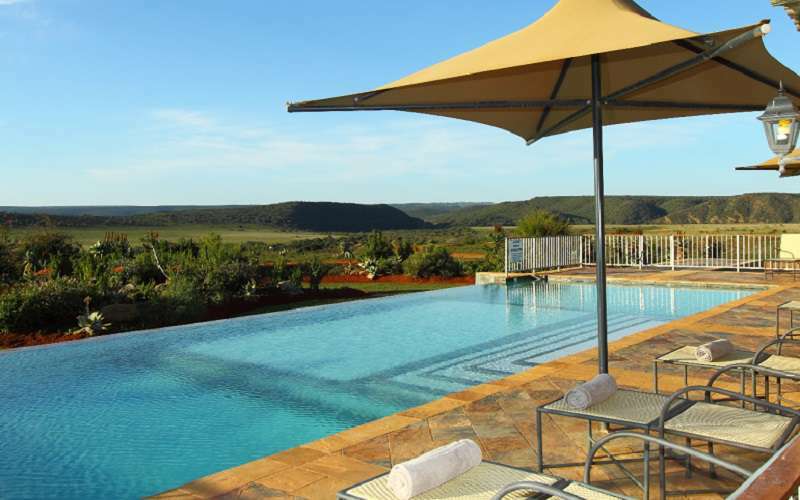 Or take your family for a low-cost holiday to a quaint self-catering game lodge. 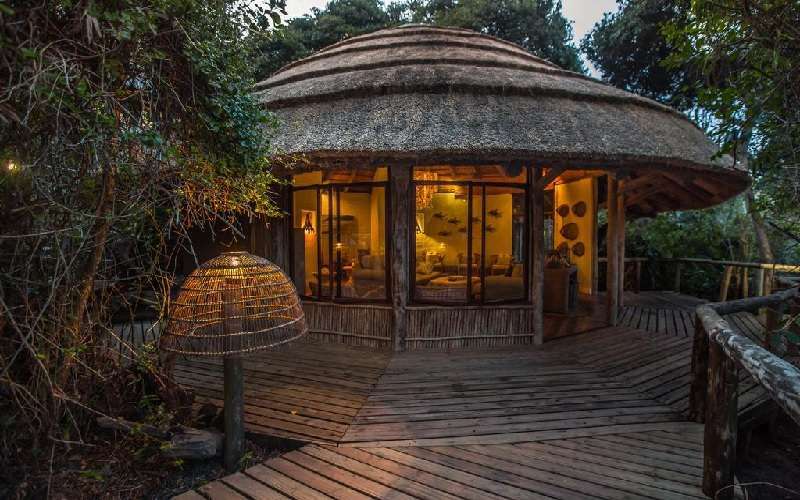 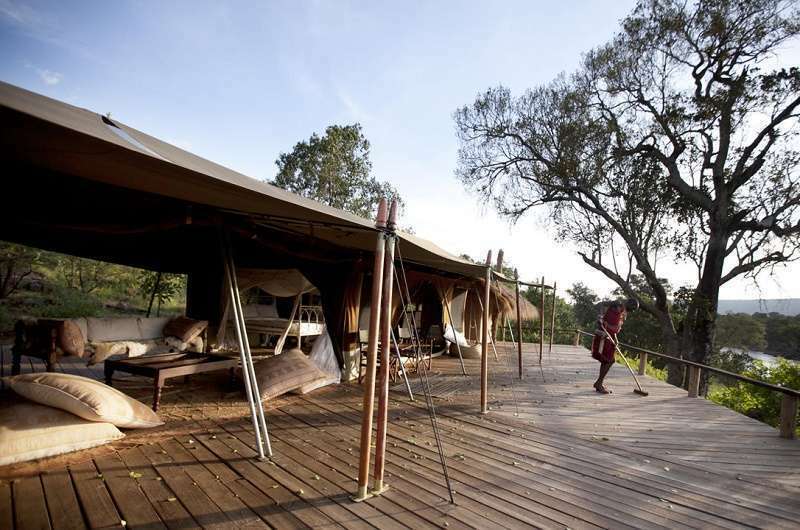 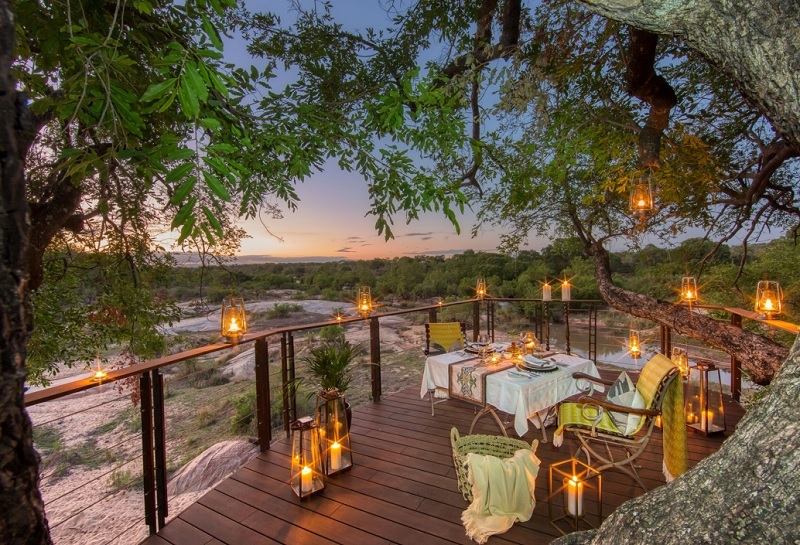 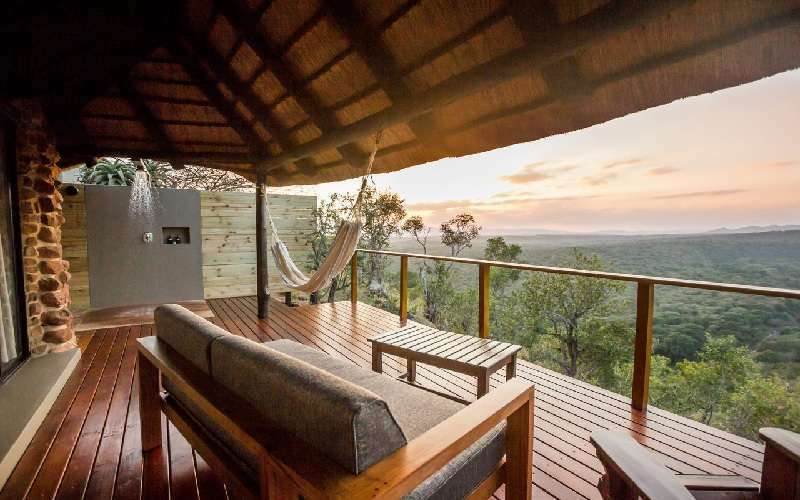 For a more adventurous getaway sleep under the star studded African sky at one of the lodges' breathtaking tree-houses. 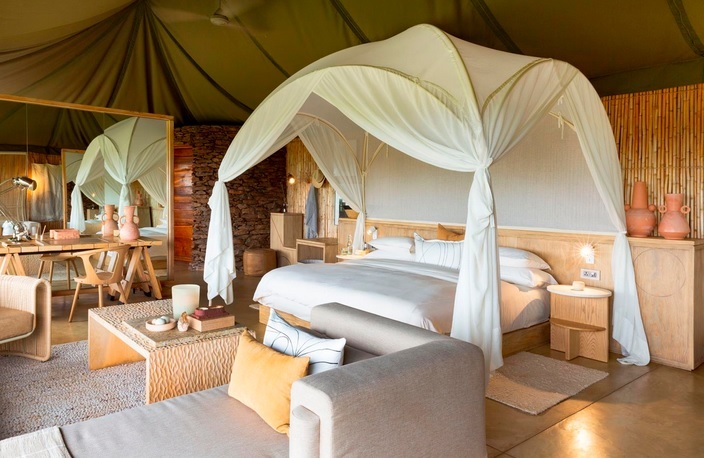 An African Safari is a must in everyone's lifetime and with so many safari lodges to choose from the booking process can be a difficult one. 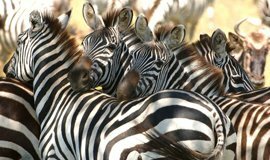 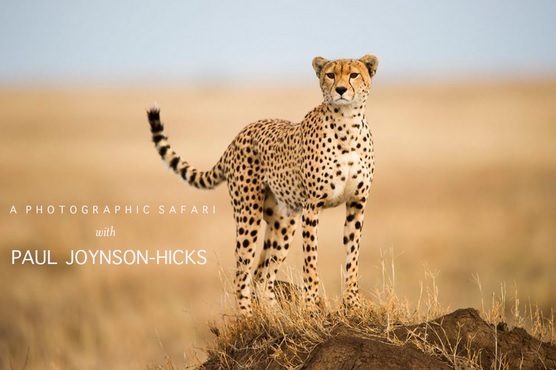 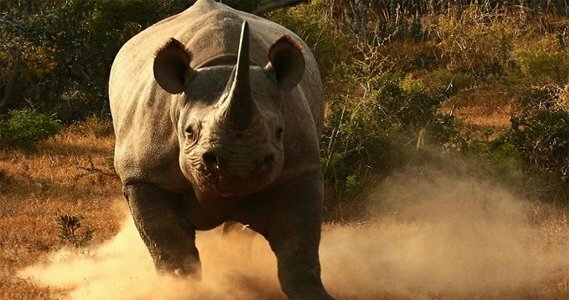 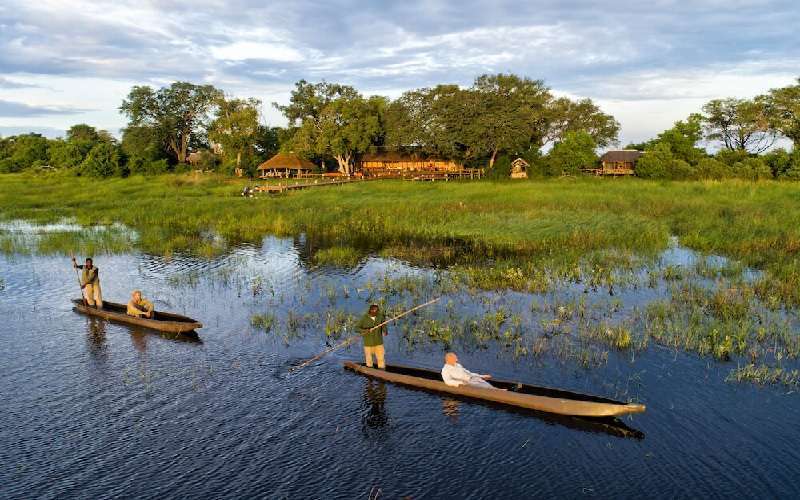 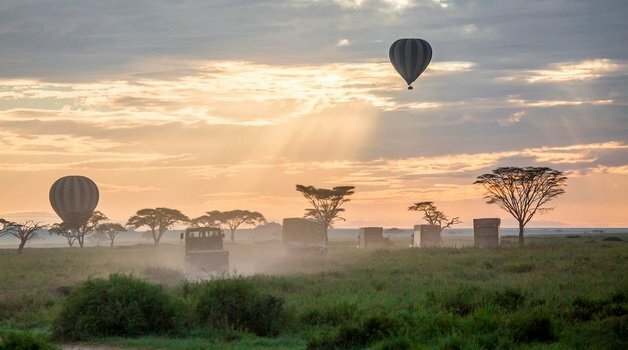 We have the local knowledge you need to make sure your safari holiday is filled with memorable activities and tours and that every little detail is catered for. 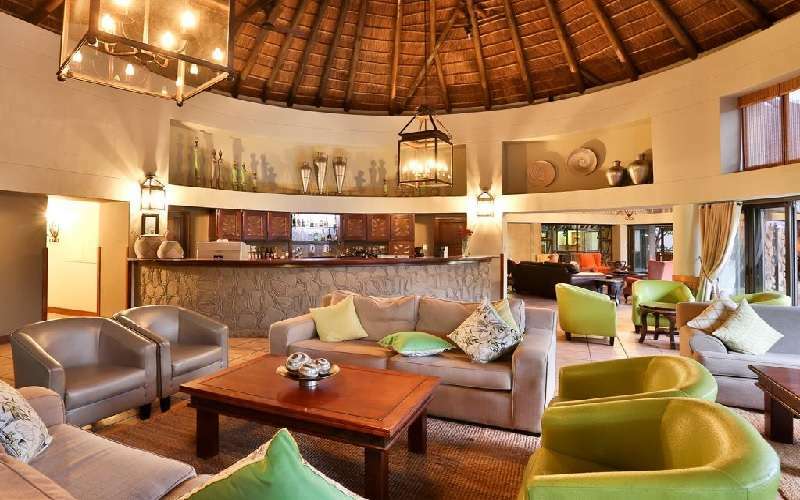 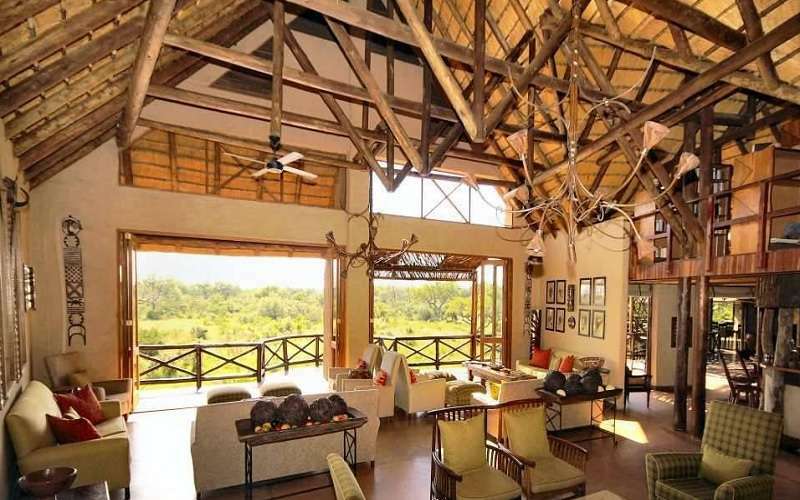 We aim to provide you with a great selection of lodges in different game reserves to assist you in making the right decision whether it pertains to malaria, travelling with children, finding the best game viewing or just having the best lodge with the best cuisine. 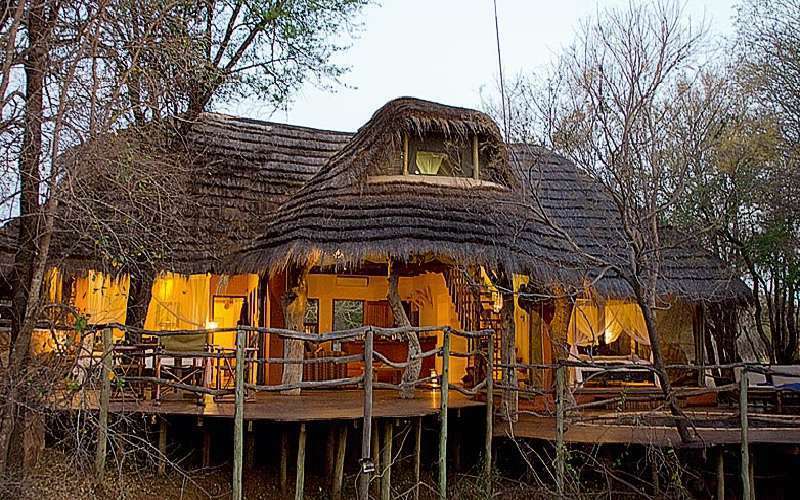 We will make booking your African safari easy and affordable.